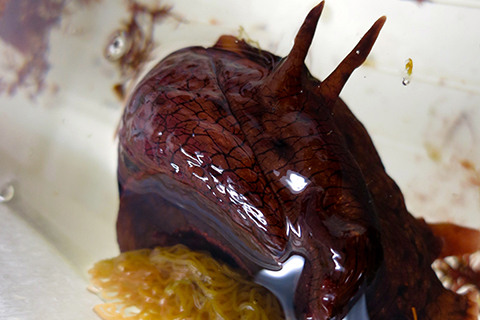 Founded by the NIH’s National Center of Research Resources in 1995, the National Resource for Aplysia is the only place in the world where Aplysia californica are cultured and raised for research purposes. 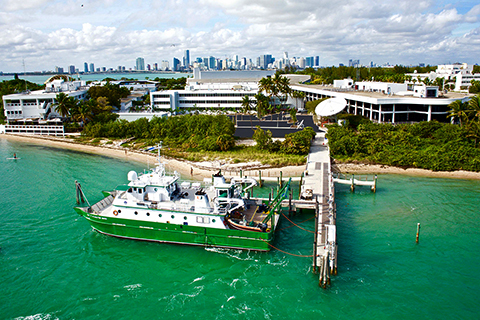 The 63-acre island research station allows faculty and students to conduct important research from atmospheric science to marine biology to help us better understand the Florida Keys and beyond. 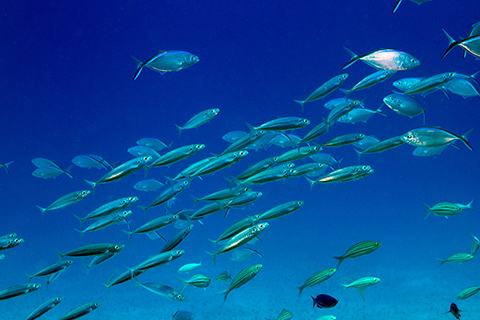 The Bulletin of Marine Science is an open access journal on research about the world's oceans published by the Rosenstiel School. 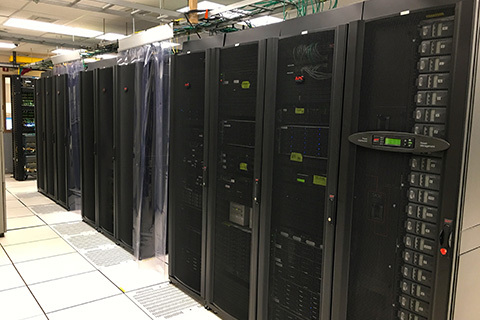 A leading high-performance computing center providing a cyber infrastructure that addresses major research challenges for faculty, students and science. 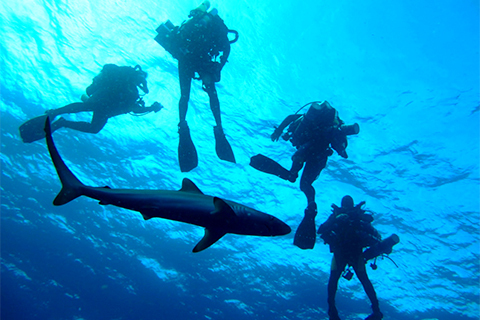 The Rosenstiel School's Scientific Diving Program (SDP) is dedicated to the safe practice, training, and support of underwater scientific research. 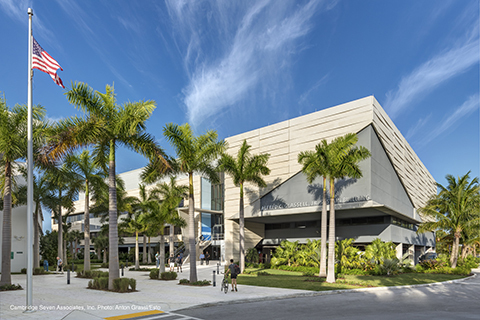 Operations and manintenance for all facilities, campus infrastructure, energy systems, seawater life support systems, and environmental services on our Virginia Key and Richmond campuses. 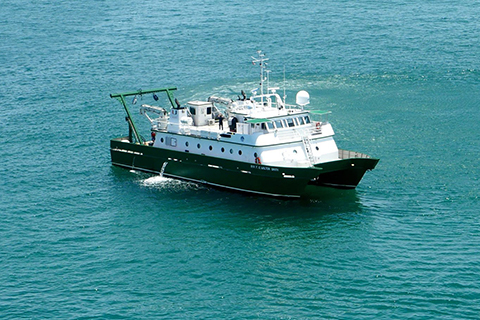 Named in honor of the School's founder, the R/V F.G. Walton Smith, is a research catamaran specially designed and equipped for tropical oceanography. The 96-foot vessel's shallow draft enables it to explore shallow environments such as reefs, mangroves and grassbeds. 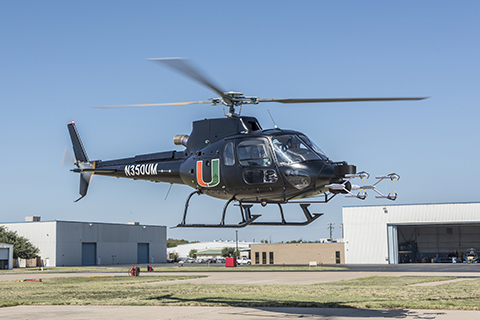 The Helicopter Observation Platform (HOP) is a one-of-a-kind resource that is ideal for atmospheric sampling and remote sensing observations. Resources for the hurricane science community and the public on active tropical systems, such as tropical depressions, tropical storms, and hurricanes. 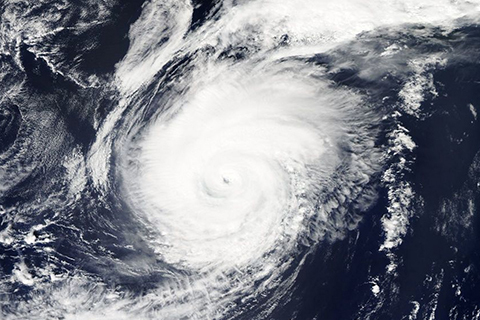 We work to further our understanding of hurricanes to protect life and property. 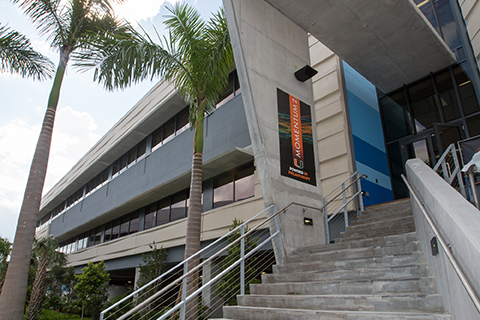 Information Technology manages the Computing Facility to support research and administrative computing for faculty, students, and staff on the Rosenstiel campus. The Marine Invertebrate Museum is an internationally recognized, CITES-certified research museum for Atlantic tropical marine invertebrates. Knowledge is power! 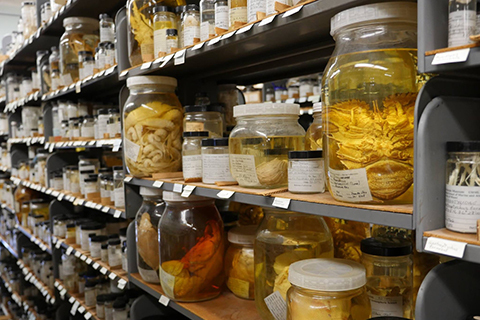 Browse the Rosenstiel School’s Library of marine and atmospheric research and to learn more about the rare and special collections housed on campus. 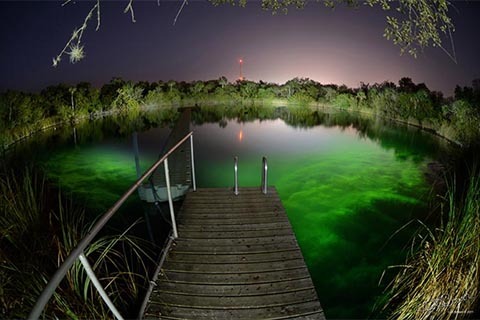 This sinkhole, once an oasis for seasonal hunters and gatherers during prehistoric times, is now an underwater archeological and ecological preserve. 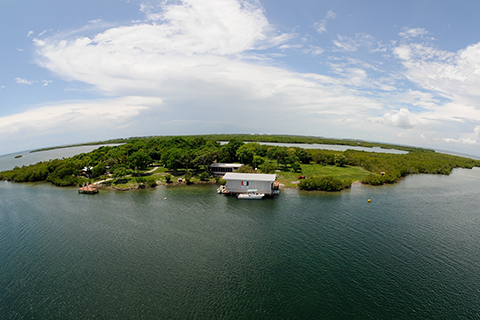 Its location 10 miles from the Gulf of Mexico makes it an ideal place for research and scientific dive training. SUSTAIN has the capability to test three-dimensional coupled wind-waves and surge and their combined impacts on structures in conditions as extreme as a land-falling Category 5 hurricane. 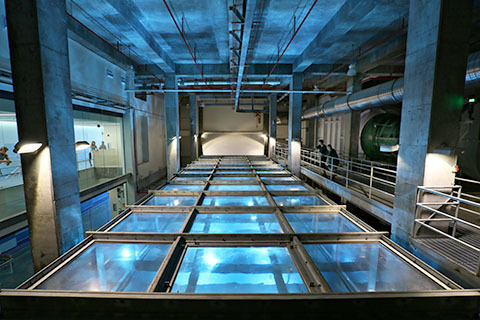 The laboratory exists as a unique resource for fundamental studies on air-sea interactions, wave dynamics, and boundary layer turbulence while providing an experimental test-bed for model development.